The simplified version of English has been turned into a genuine international way of communicating. As an English student, maybe it has happened to you: you discover that your conversations in English are more fluent with people who are also non-natives of English. 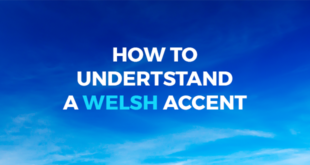 It’s not as difficult to understand them because they speak more slowly, they use a limited amount of vocabulary and they don’t have a very distinct accent. According to Jean-Paul Nerrière, an executive of an important IT company, the language spoken in those situations isn’t English, but “Globish” (A word which derives from putting “global” and “English” together). At the start of the noughties (the decade from 2000-2009), Nerrière realised that every time he attended an international conference he understood his colleagues from Asia better than those who came from the United States or the United Kingdom. Although everyone who wasn’t a native English speaker made mistakes, they used a more simplified version of the language and didn’t really put too much emphasis on sayings, puns or jokes. Humour, sayings and every advanced or native English speaker’s own idiomatic way of speaking tend to make direct reference to shared cultural ideas that are difficult to understand in an international context. For example: if we said to a person with a very limited level of English that we were only “pulling their leg”, they would be very confused if they translated it literally. It has been calculated that there are more than 1.75 billion people around the world who are learning English. According to Cambridge English, two thirds of companies say that English is important for their businesses. 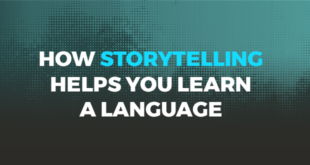 There’s no doubt that English is the lingua franca of modern day times and the most prestigious international language with which it’s possible to communicate with anyone in practically any place in the world. That being said, we must acknowledge the fact that there is also a simplified version of English which is spoken in corporate and international environments. In Nerrière’s opinion, “Globish” isn’t a language but instead a dialect of English. However, this information could be argued (can you put “Globish” in the same category as “cockney”, the dialect from the east end of London?). Nerrière has tried to normalise this with grammar and a list of 1,500 words that would allow him to be classed as a speaker of “Globish”. Above all, “Globish” is a tool. Its opposition criticises it due to the fact that it could contribute to falling standards in English. Given that there are no native “Globish” speakers, it’s very complex to determine what is valid and what isn’t in this man-made dialect. 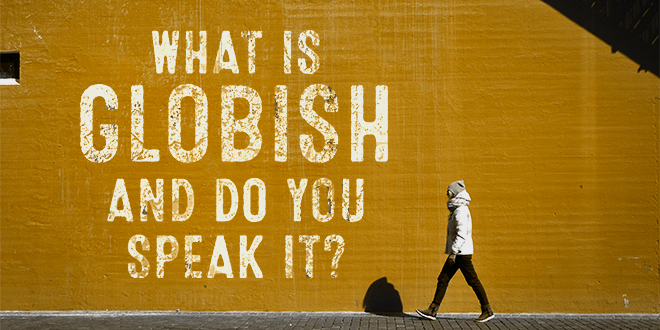 At ABA English we love English in all its forms and we believe that you have to know how to find the positive aspect of “Globish”, which is its usefulness. Furthermore, dealing with a more simplified way of speaking English can be a big help for those who are embarrassed about practising due to fear of making mistakes, not pronouncing well or who are frightened that native speakers won’t understand them. 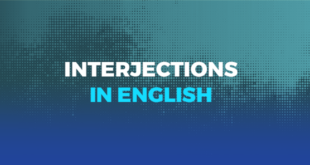 This international dialect could be the perfect excuse to get past your fear and start speaking English. The decision to do it will help you improve and expand your vocabulary little by little. Do you want to start speaking in English? At ABA English we make it easy for you because we teach English the natural way with a course based on real life experiences. It is comprised of 144 short films that will show you daily life in London and New York. Sign up for free and discover a new way of learning English.